Modern convenient door control systems provide safe and dependable access for anyone who is challenged by a manual door system. Security Locksmith and Design creates barrier free solutions for all. Our wide line of automatic door operators enable the physically challenged and elderly to connect with home and business to meet their needs. The needs for accessing both public and private buildings has changed over time. As needs change, SLD is at the forefront of providing leading organizations with the ability to provide improved access for all. A door should not be a barrier between the public and socially responsible businesses. Providing all with simple to operate assistive devices, to accommodate needs of all types, is a mark of forward thinking buildings regardless of their purpose. Specialized solutions complement all types of access whether commercial or residential. SLD is an approved installer for Besam door control systems. We also are able to service all leading automatic door control systems as we are certified by the American Association of Automatic Door Manufacturers (AAADM) in the proper installation and maintenance of critical door opening systems. 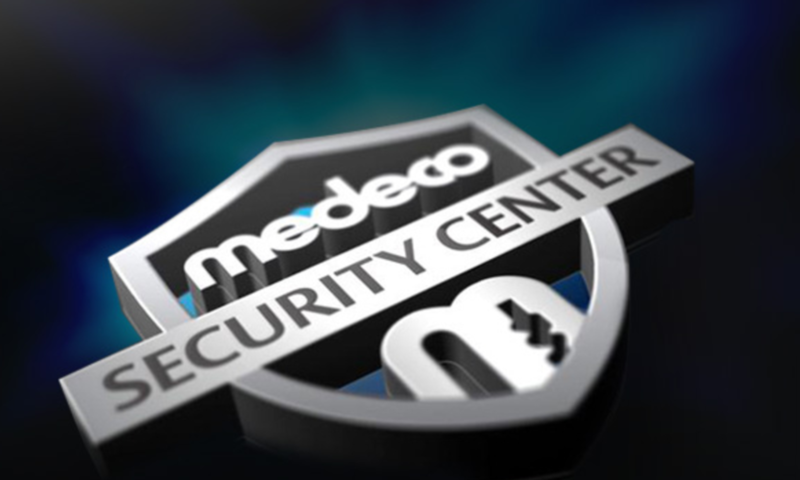 Our Security Specialists can assist with the definition and quotation of any solution under consideration. Site specific options can be provided by our team to meet any concern. Our team’s solutions meet all national, provincial and local standards with a view to long term sustainability. An SLD access solution is one you can depend on day after day.